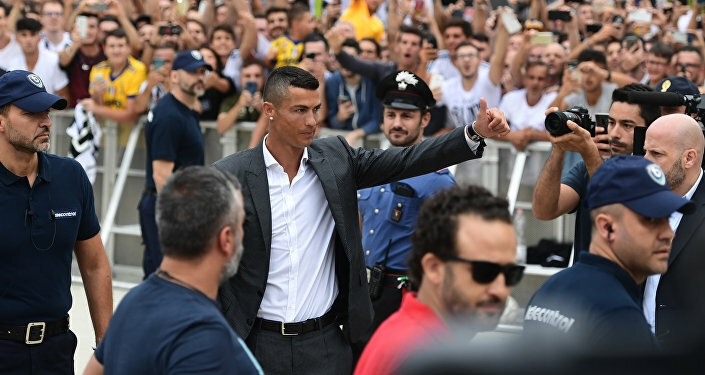 In July, the Real Madrid ace, Cristiano Ronaldo, left the club to play for Italy’s Juventus on a four-year deal, with his transfer fee reported to be worth over 100 million euros. 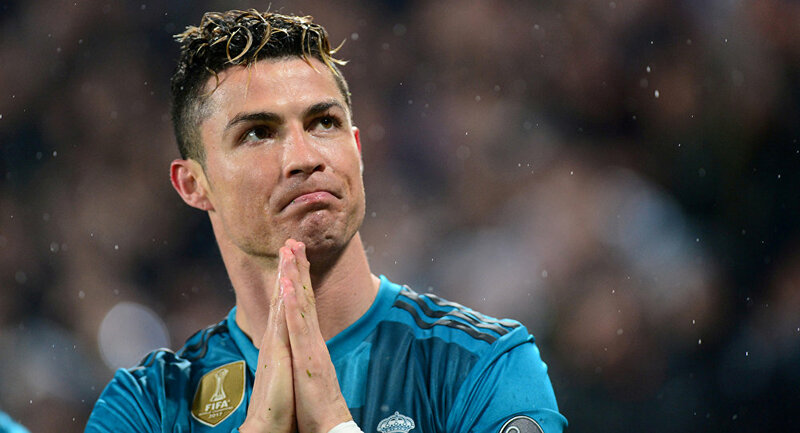 The Brazilian dally O Dia cited Everton Ribeiro, midfielder for Brazil’s Flamengo football club, as saying that the 33-year-old Cristiano Ronaldo left Real Madrid fearing competition with promising youngster Vinicius Junior. "Vinicius Jr. just turned 18. I think he will become a role model player in Real. He played at the highest level in Flamengo at 17; he will be a top player. Ronaldo left Real because he was afraid of Vinicius. He knew he would sit on the bench,” Ribeiro alleged. The Santiago Bernabeu announced they had signed the then-16-year-old Vinicius in May 2017, effective in July 2018 when the forward turned 18. Vinicius is expected to remain with Flamengo for another year until 2019, but Real’s official statement suggests that the Brazilian could move to Madrid earlier if both sides agree. Details of his transfer were not immediately announced, although media reports allege his move cost 45 million euros ($52,192). In late July, Spanish sport daily AS reported, citing fresh medical results at Juventus that Portuguese superstar Ronaldo’s physique was better than that of a 20-year-old player. His body fat was estimated at seven percent in comparison to the average 10-11 percent, while muscles accounted for 50 percent of his mass – roughly four percent higher than the average professional. After nine hugely successful years at Real, the five-time Ballon d’Or winner announced his decision to leave the football club for the Italy’s Juventus, who paid over 100 million euros for a four-year contract with him. Since 2009, Ronaldo has netted a record 451 goals in 438 games for Madrid, becoming the club’s all-time top goal scorer.